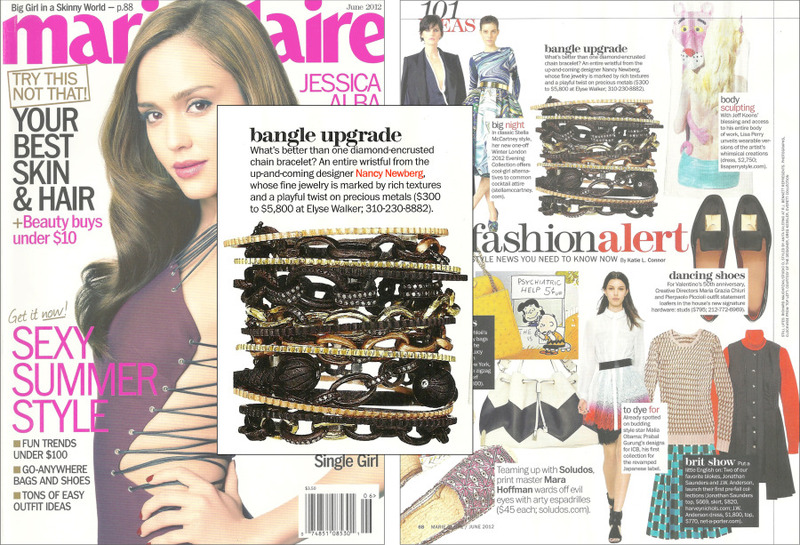 Featured in the Latest Marie Claire Issue! Page 68. Go grab a copy at your local newststand! Spotted at the Spider-Man premier last night!